There are many overlaps in the various sections of the California Building Code, especially between CALGreen and the Energy Code. While CALGreen measures focus on environmental responsibility, site development, and enhancement, the Energy Code contains envelope, energy, and additional water efficiency requirements. Per the Energy Code, all outdoor luminaires with greater than 150 lamp watts need to comply with B.U.G. ratings. There are no Backlight requirements in the Energy Code, but there is mention of Uplight and Glare ratings in relation to Lighting Zones and based on lighting angles. 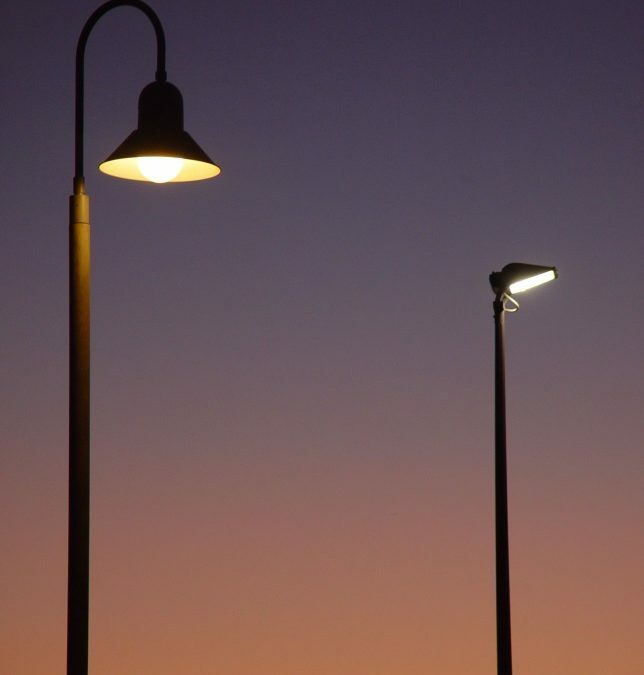 CALGreen for new Outdoor Lighting systems is asking to comply with all of the following (without stating a minimum wattage): (1) minimum requirements in the Energy Code; (2) BUG ratings as defined in IES TM-15-11; and (3) Table 5.106.8, OR comply with a local ordinance, whichever is more stringent. There are four exceptions to this section: (1) luminaires that qualify as exceptions in the Energy Code; (2) emergency lighting; (3) building facade meeting the requirements of Energy Code; and (4) custom lighting features as allowed by the local enforcing agency. 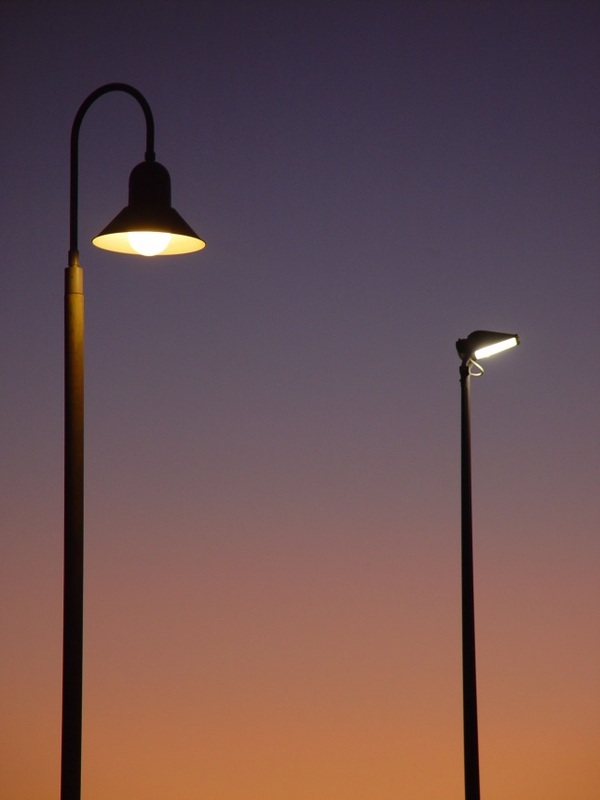 Exceptions to this measure include temporary lighting, lighting for public streets, signs, stairs, landscape features, outdoor theaters, etc., but there is no mention of exceptions based on luminaire wattage. Backlight: There is no limit on the Backlight rating if it is more than 2 mounting heights from the property line. In the case that your light fixture is on a wall, there is technically no backlight. Uplight: Required for ALL fixtures, but there is a difference between area lighting and everything else. In the case that your light fixture is down facing (and covered), there is technically no uplight. Glare: This applies to ALL luminaires.